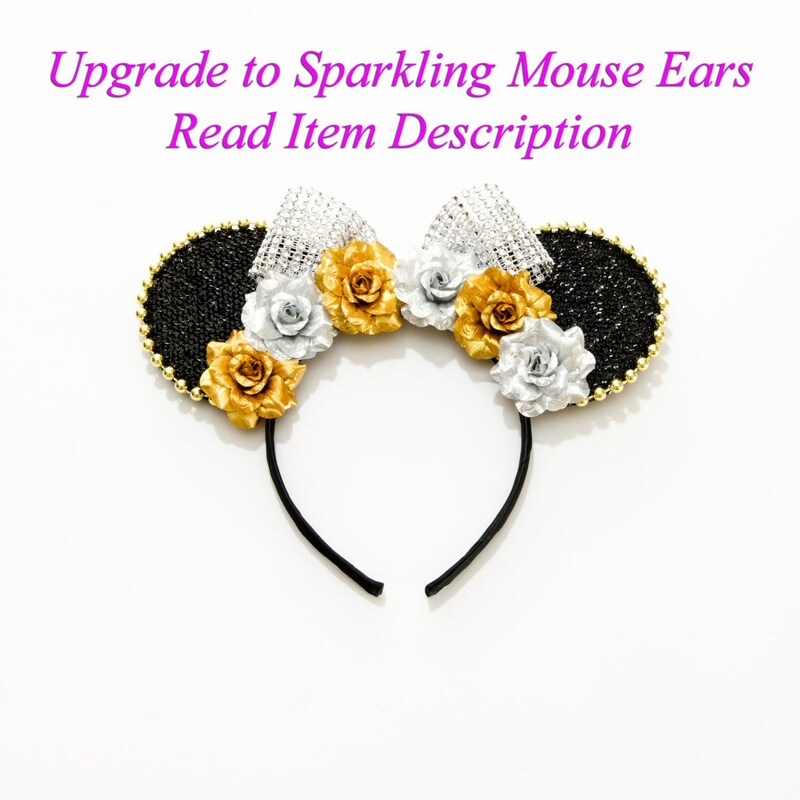 You will adore this Kitty Katrina Chipmunk Mouse Ears! 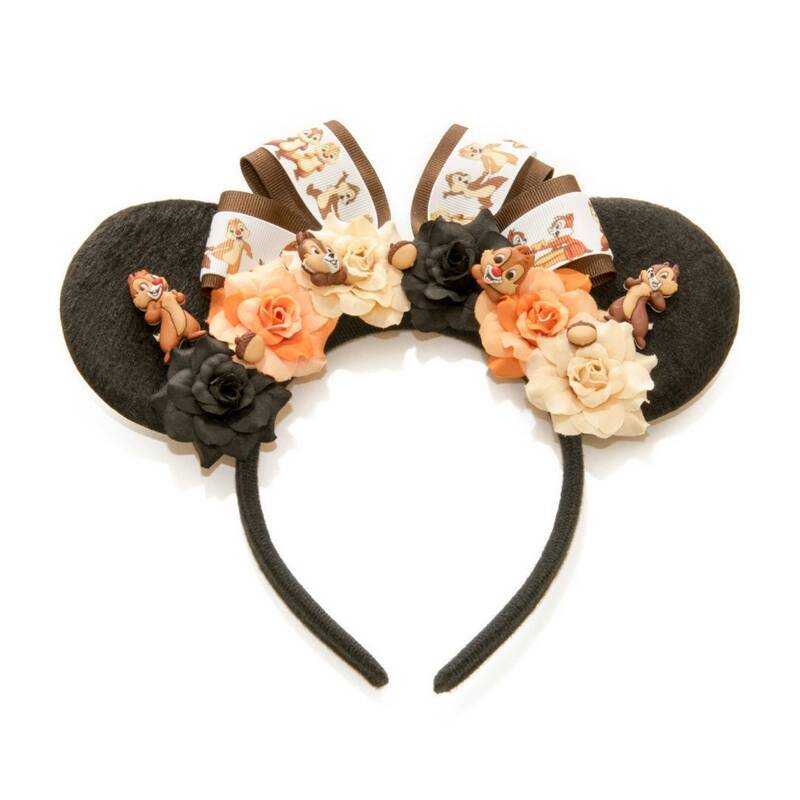 This beautiful headband features a handmade brown bow overlaid with Chip / Dale character detailed ribbon, along with black / orange / beige silk roses decorated with Chip / Dale character buttons (see image). Just as pictured and rather quick delivery. Good Chip and Dale ears are hard to find, so I can’t wait to wear these on our next trip. It's adorable! My daughter is going to be thrilled! Super cute. I can't wait to wear them at Disney's Fort Wilderness Campground. Adorable, well made, packaged carefully, shipped on time. 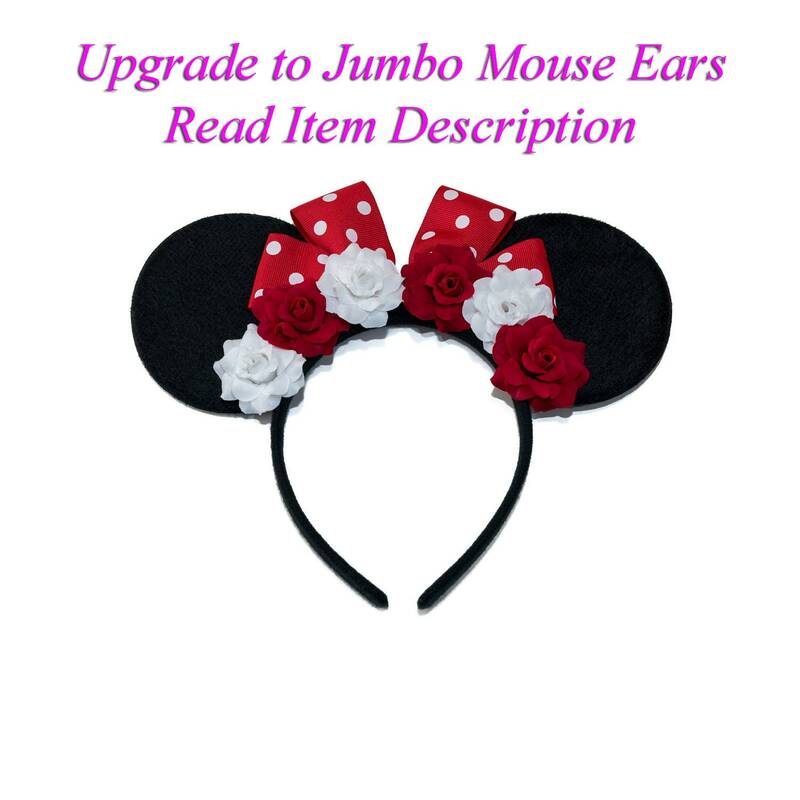 These ears are light weight, and comfortable (just wearing around house until our trip in May). These are sooo perfect. Can't wait to wear them to the park. Chip and Dale are my favorites, and I love how this is feminine and still reflects the characters I love.